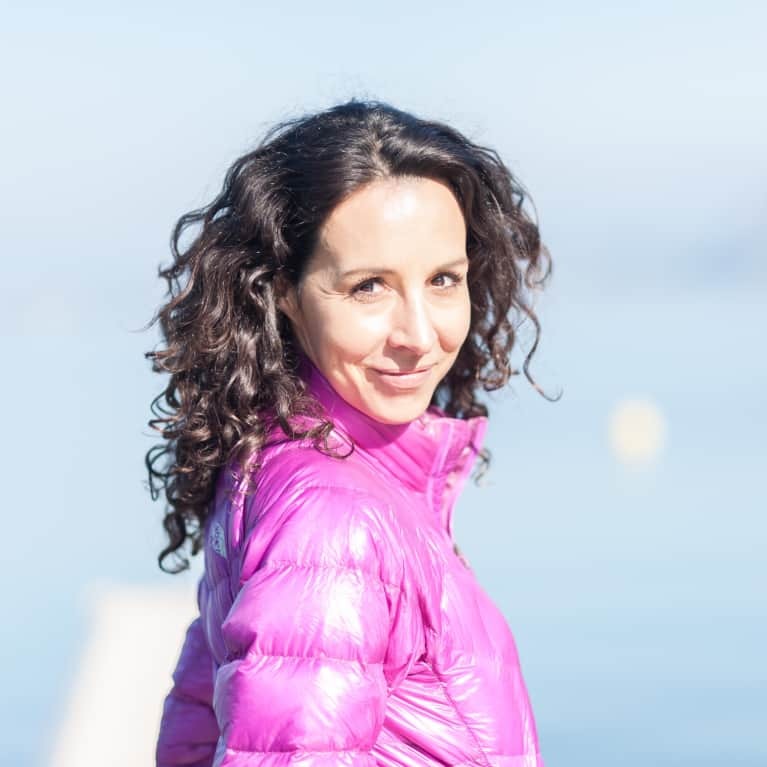 Rebeca Plantier is a blogger and author who writes about healthy living, travel, parenting and the French lifestyle. Her latest book, French School Lunch, is a two-year research project on France’s public school lunch program promoting health and wellbeing in children. Rebeca’s articles and interviews have been shared by millions of readers and featured on French national television, Huffington Post, Business Insider, Salon, EatLocalGrown, travel site Matador Network and many others. Find her at rebecaplantier.com.